The 5G standard is about to rise and 2019 will be the time to get the first wave of consumer-grade products. As a provider of low-level core technologies, Qualcomm and a number of mobile phone manufacturers are seizing new opportunities and actively deploying them. As part of the “5G Pioneer Initiative”, Qualcomm will provide comprehensive solutions such as the radio frequency front-end field to OPPO, it was announced at the “2018 Qualcomm Technology Day” in China. On May 10th, OPPO a partnership with global chip-maker Qualcomm Technologies between the two major mobile phone core technologies, 3D Structured Light, and 5G, which are currently in force. Obviously, OPPO wants to express that it is necessary to strive first as a 5G Android mobile phone product. 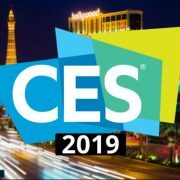 Among them, the link between the two is that carrying 3D portrait information requires higher bandwidth and lower latency, and the necessity of 5G is highlighted. 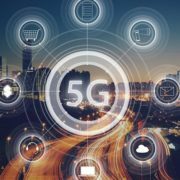 Relying on the further outbreak of 5G data traffic, application scenarios such as 3D games and AR/VR video will be greatly expanded. OPPO revealed that it invested 5G R&D three years ago and worked closely with Qualcomm to become the first terminal manufacturer to launch 5G mobile phones in 2019. 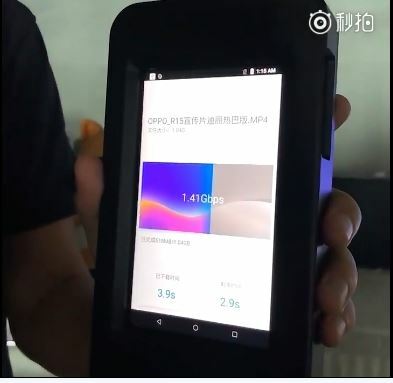 In the demonstration, OPPO and Qualcomm co-developed 5G enabled tablet that able to achieve a maximum download rate of 1.41Gbps. A measured 1GB video was downloaded in only 6.8 seconds. 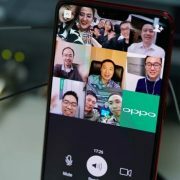 At the same time, OPPO also demonstrated 3D video streaming based on 5G networks. In the future, there will be no need to watch true 3D movies or 3D video conversations on mobile phones. 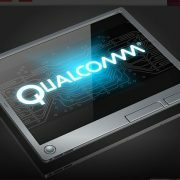 Qualcomm has released the X50 baseband to support the multiple international carrier frequency bands, and the peak downlink rate is as high as 5Gbps. It looks like this base is expected to officially appear in mobile phones next year. 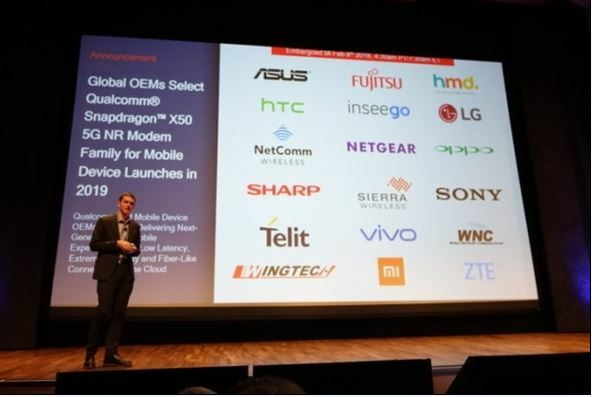 It is worth noting that at the beginning of the year, Qualcomm announced 18 OEM partners that used Qualcomm’s X50 5GNR baseband chip in 2019. In addition to operators, mobile phone manufacturers have attracted much attention, including Xiaomi, OPPO, Vivo, HTC, Sharp, and Sony. LG, Asus, HMD and so on.